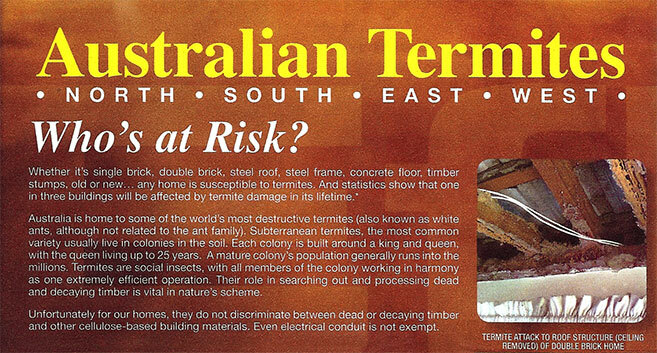 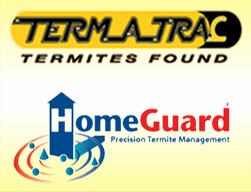 The Endorsed Pest controller of this company is fully licenced and insured and has many accredations with, Bayer & Fmc chemical Australia, Termatrac Australiasia, Exterra baiting systems, Altis Termite Reticulation systems, HomeGuard Termite managment, Granite Guard termite systems. 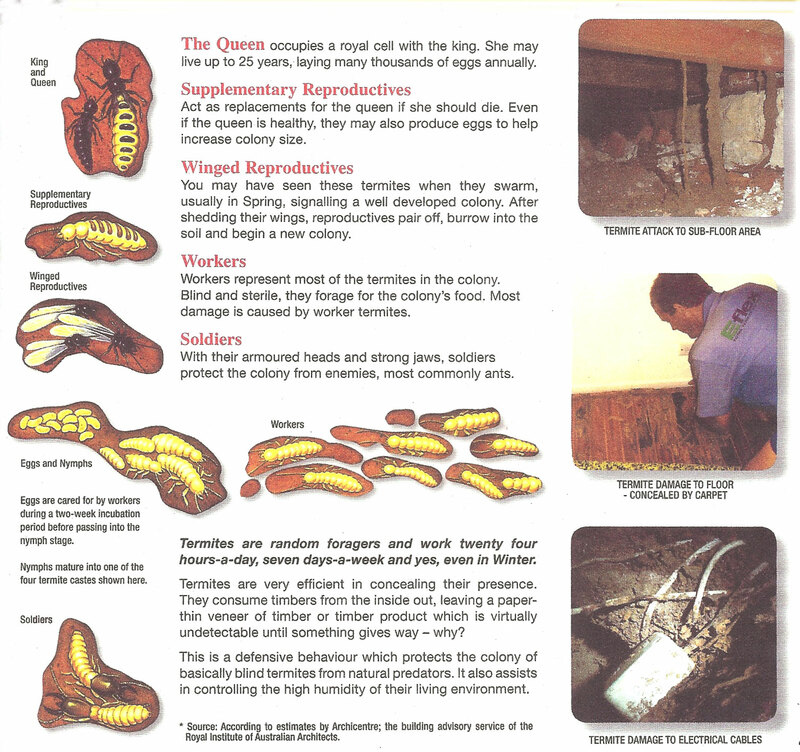 We also are involved in ongoing training programs and seminarsWe are an enviromental aware company and comply to work health safety standards. 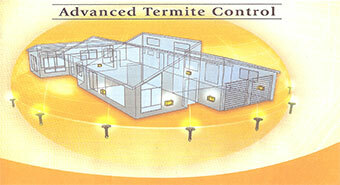 Bed Bugs Treatments for Domestic and Commercial buildings.